The report also shows African American women are turning to entrepreneurship at a much younger age than other populations. Approximately 39% of African American women business owners are in the millennial age group or younger. “There are cultural influences that need to be taken into account. 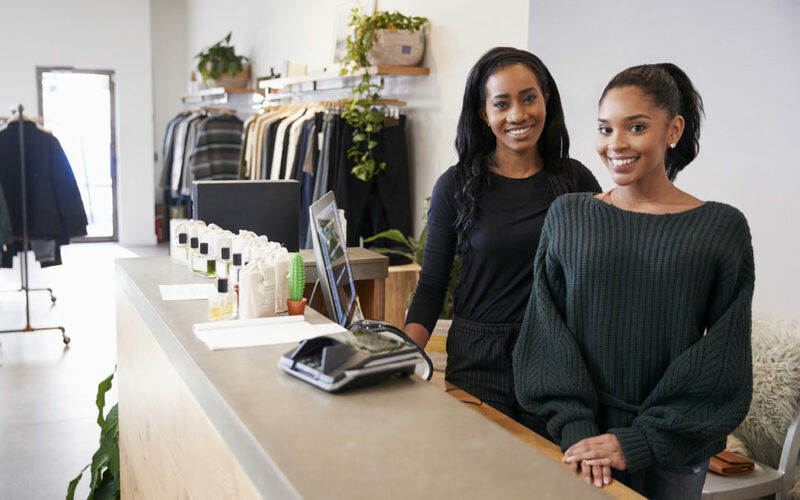 Cultural traits such as competitiveness, assertiveness, ambition, and accumulation of wealth are driving African-American women to start businesses at a younger age,” says Stengel. African American women are now running into another pothole as entrepreneurs: the revenue gap. The downside of starting businesses when you’re younger is that you don’t have business experience, networks or financial resources. As of 2018, African American women-owned businesses earned average revenues that equate to poverty levels within the United States, producing a meager annual revenue of $24,700 vs. $143,100 among all women-owned businesses. The annual average revenue gap between African American women-owned businesses and all women-owned businesses is the widest. “My advice for younger women that are starting businesses is to take advantage of all the resources that are out there and join accelerator programs. Research programs through the SBA and business centers to evaluate financing,” says Stengel.